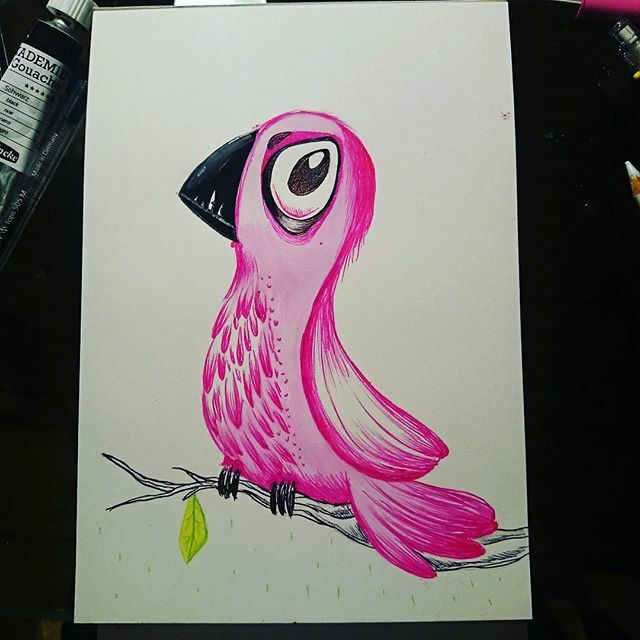 Here’s an arrogant pink bird. I’m afraid he hates your guts. Previous Post (p)	Don't despair. Next Post (n)	While you were gone, I reinvented commercial space travel.